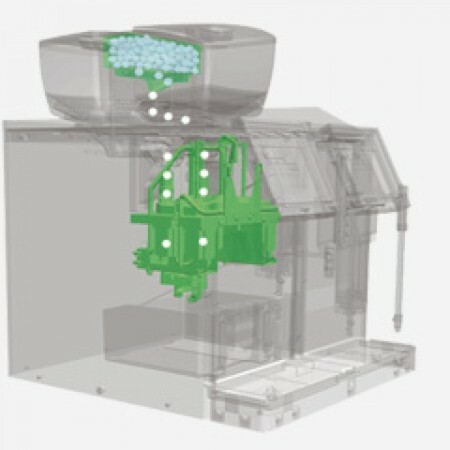 All Eversys machines are designed and built in modular format, making servicing them very efficient. In case of malfunction, a service engineer may access, remove and replace any defective module in limited time, thus ensuring operational continuity. Eversys machines are designed to be environmentally friendly. 93%+ of the machine can be readily recycled with the remainder requiring some minor processing. The machines also require less than 2 Watts per hour in standby mode. Noble materials are prominent in the Eversys range, a reassuring indication of quality, durability and performance. The Eversys range can be accessed/programmed through intuitive colour interfaces. Icon programming, background images and work- flows can be designed to fit the bespoke nature of your business. Through e’Connect, Eversys machines can be accessed via LAN connection, providing bespoke reporting and management information. Technical, operational and marketing stakeholders may define and receive pull/push solutions to enable them through data mining, to analyse and prepare reactive/proactive business cases and strategies. 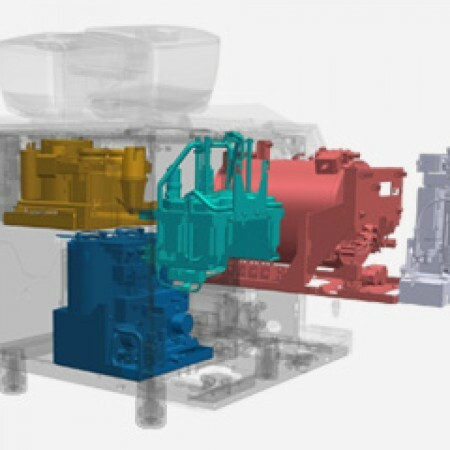 The Eversys machine range utilises the same parts and modules making servicing simple and efficient. Eversys cleaning programmes are swift and efficient, do not require unnecessary rinsing cycles and in-between cups cleansing. 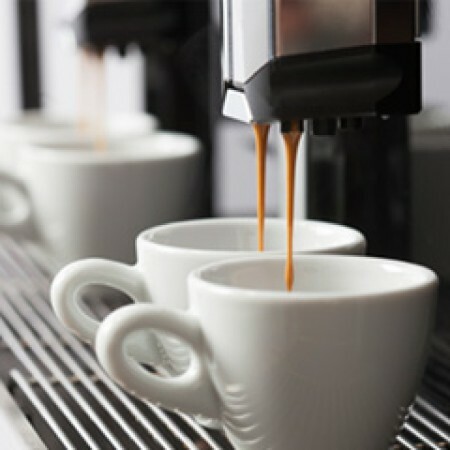 Eversys is strong in manufacturing espresso machines of high quality, with a high production rate on a small surface. That's why Eversys espresso machines perform perfectly on diverse locations such as offices with a self service coffee corner, espresso outlets, restaurants, hotels, theme parks, events, sandwich shops and much more.